It comes standard with a 53/50 setup and 54Nm pre-load. The carriers also have a possibility for a 70/60 setup. 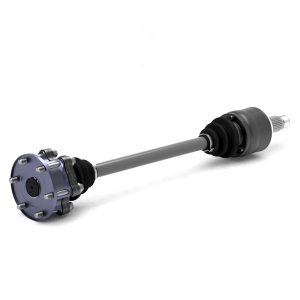 The BMW 220 rear axle is used in the models F87 M2, F80 M3, F83 M4. 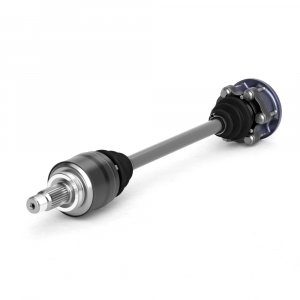 The Active M differential has a displacement motor which activates the lock depending on several factors. For daily (sportive) road usage this works quite good, but if you build a car only for race conditions, you might want to consider a plated limited slip differential. 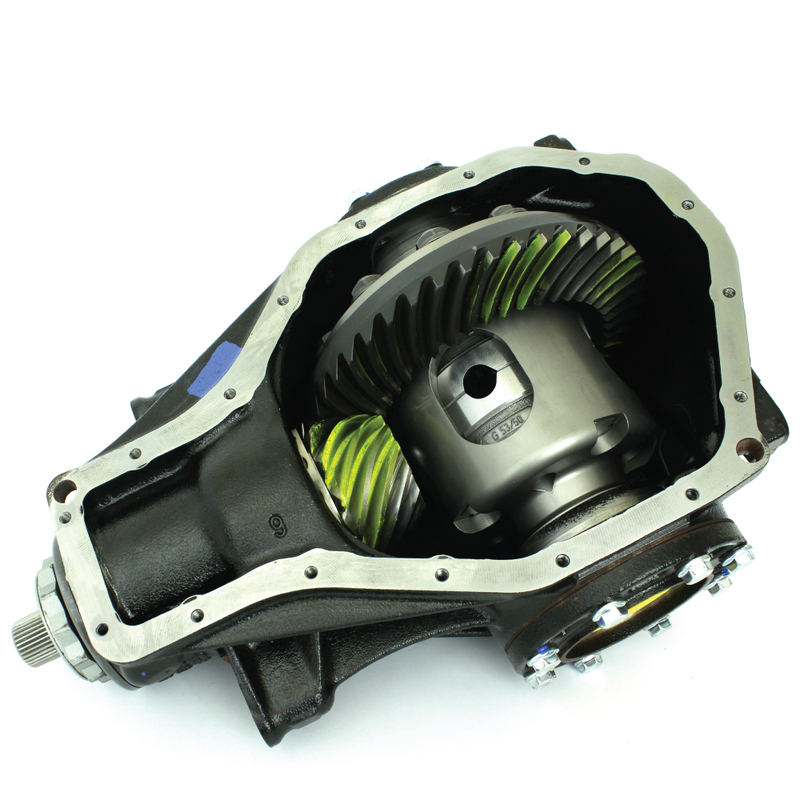 In order to mount the LSD into the OEM differential casing, some modifications need to be made to the casing. Also, the OEM Final drive is welded onto the differential housing. If you want to use the OEM Final drive, it needs to be removed from the housing and needs some modification (eg. 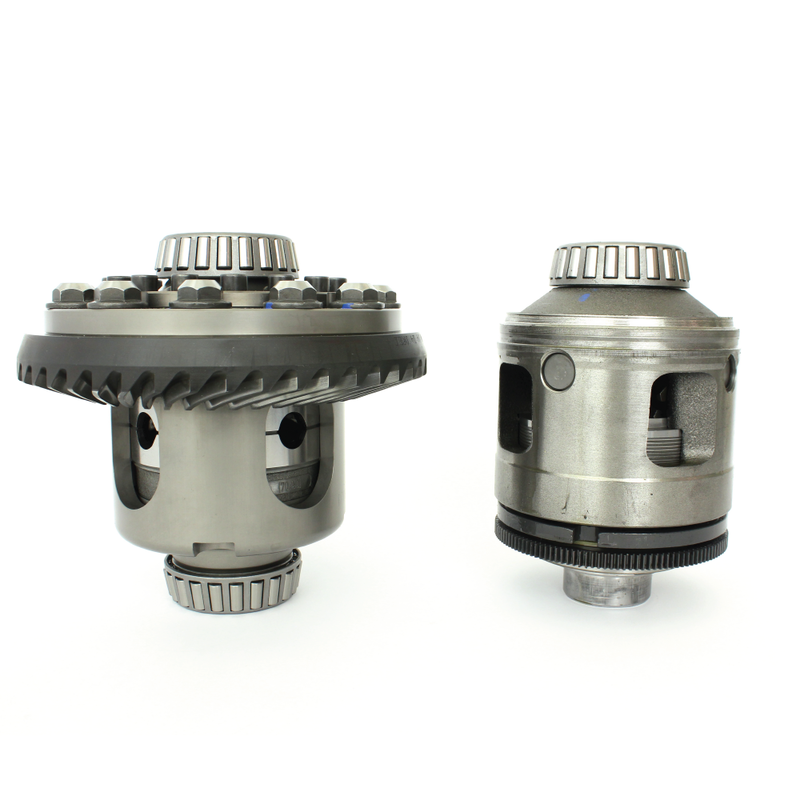 thread holes to mount on the Drexler limited slip differential). 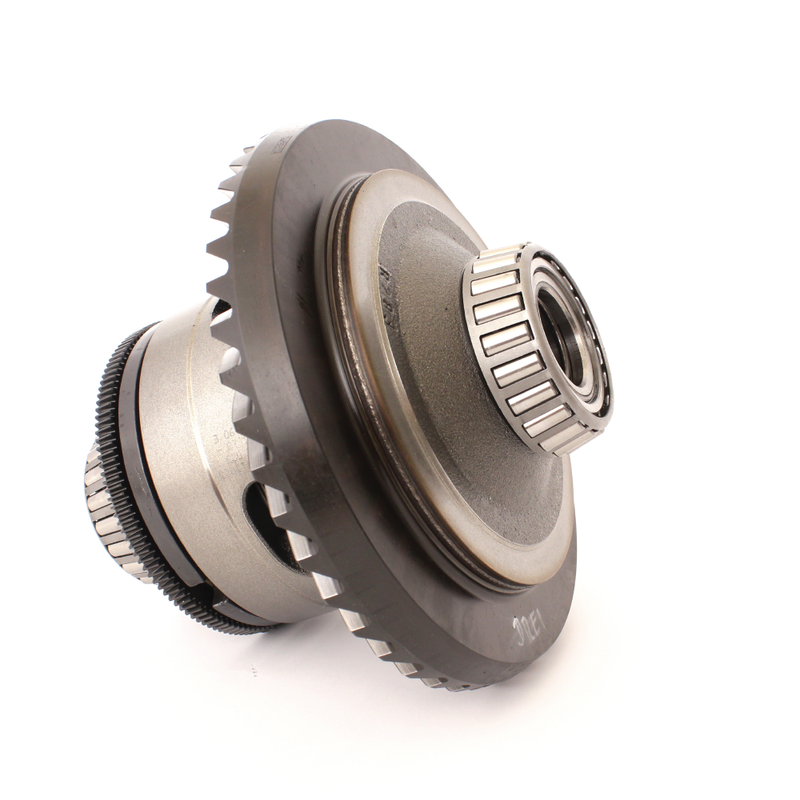 KMP can perform the LSD installation and modification for you. The installation and modification costs are €500 ex. VAT per rear axle. Please note this versions is for street usage. If no OEM Ecu’s and controllers are being used, the motorsport version without dummy actuator can be mounted. If you need any assistance or more information, please contact our sales department.